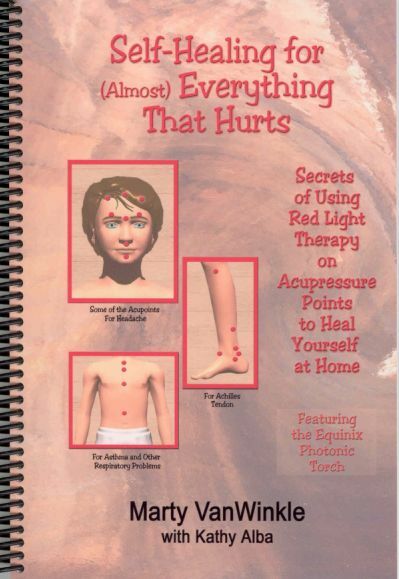 Photonic Torch with the book: Healing with Pressure Point Therapy and Chart. 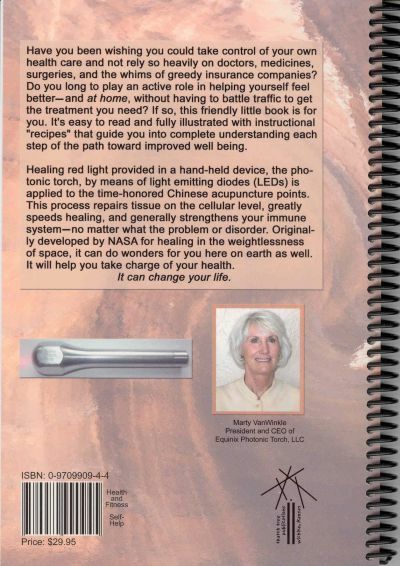 Equinix Photonic Torch, Charts and Instruction Book, and self healing book. 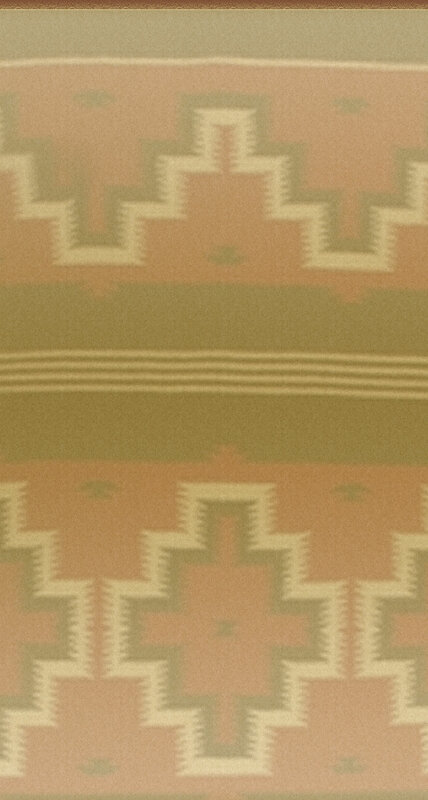 -featuring the use of the Equinix Photonic Torch"